The Royal BC Museum has dug deep into its collections to unearth powerful material about the Great War, creating a travelling exhibition that has been touring the province since March of 2016. The exhibition, called British Columbia’s War, 1914–1918, aims to educate British Columbians about the contributions of their forebearers in the First World War. One of the strengths of this travelling exhibition is its deeply collaborative nature. Partnering community museums have been encouraged to expand upon the exhibition’s major themes by adding content from their own collections to tell the stories that matter most to their visitors. 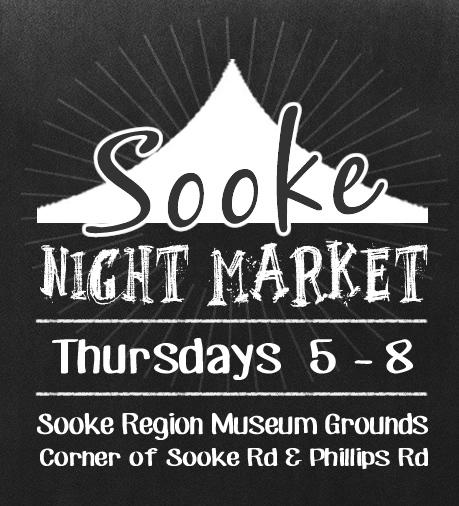 The Sooke Region Museum will be contributing artifacts, photos and archives from their own collection to offer a local perspective on the war. Included among these contributions is a painting of a war scene by Vera Theussen, donated by the Sooke branch (#54) of the Royal Canadian Legion, an army pay book, as well as a square wooden carving by a soldier from 1914 among others. In recent years the Royal BC Museum has embarked upon the creation and distribution of an ambitious series of travelling exhibitions made in-house by the Royal BC Museum’s Exhibition Arts Team. For example, the Royal BC Museum’s Species at Risk travelling exhibition, a marvellous trailer that opens up like a teardrop-shaped Transformer, is again travelling the province in 2016 – this time to the Kootenay region. The Royal BC Museum explores the province’s human history and natural history, advances new knowledge and understanding of BC, and provides a dynamic forum for discussion and a place for reflection. The museum and archives celebrate culture and history, telling the stories of BC in ways that enlighten, stimulate and inspire. Looking to the future, the Royal BC Museum will be a refreshed, modern museum, extending its reach far beyond Victoria as a world-class cultural venue and repository of digital treasures.